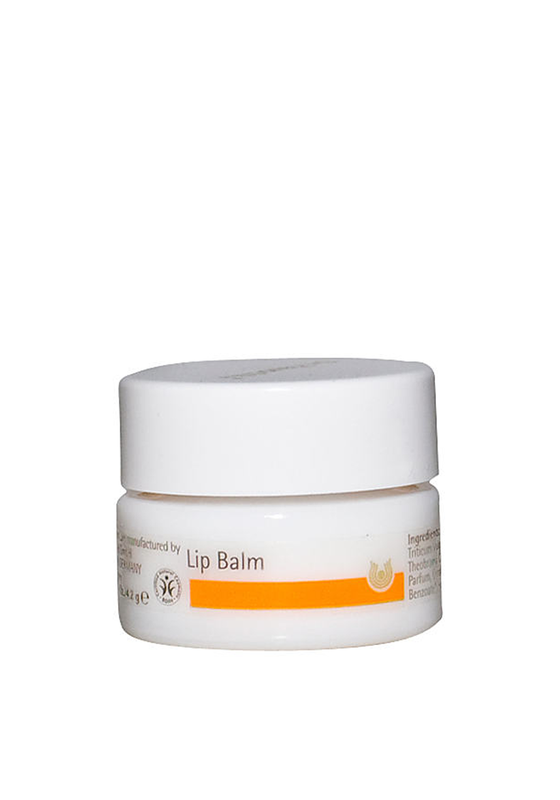 A comfortable non greasy lip balm from Dr. Hauschka. 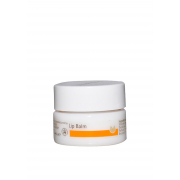 This pot of lip balm offers you lip comfort and protects them from dryness. The lip balm is long lasting with a floral scent.